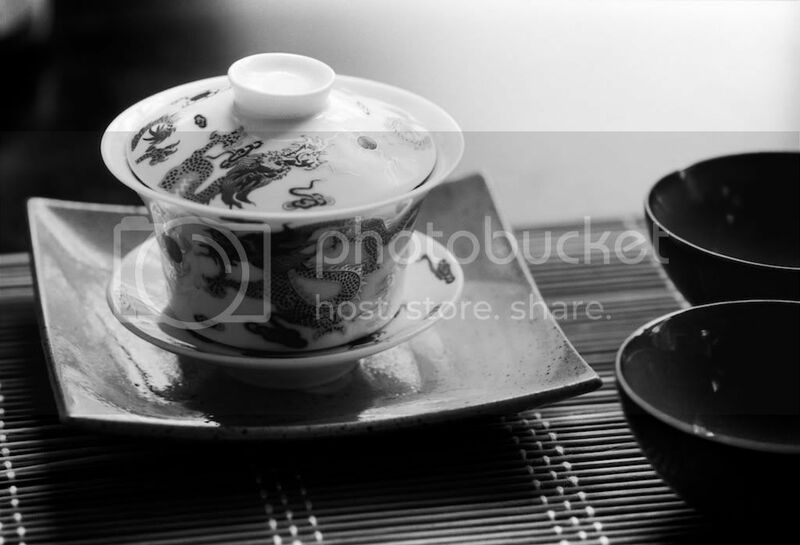 Brew 2 rounds of tea in the gaiwan to taste and mix them in your glass or porcelain faircup. water to prevent temperature differences. Drain the yixing and fill it with half of the brewed tea. After 60 seconds, fill one cup with tea left in the faircup, and another matching cup with tea from the yixing. Tasting these side by side will give you an objective comparison of this clay's affect on this tea. This does not account for heat retention differences in brewing in the pot versus the gaiwan, but it is about as good as you can get without going to a lot of extra effort. It is very good to put Tea Wisdom to the test and decide for yourself if the results suit your pallet. My first gaiwan was a thick walled ceramic, and I use it more than I do my little yixing. 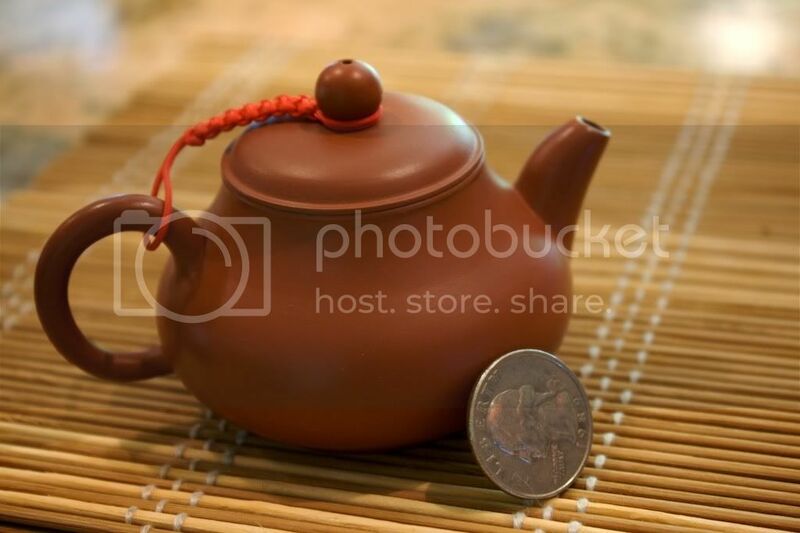 Cheap gaiwan = more money for tea! wow, as a tea novice I am thoroughly enjoying learning while reading your insightful posts. I look forward to returning to read more educational tea material (while enjoying a cup of tea, of course)! thanks! Another helpful and evenhanded post. I totally agree about white and green teas in yixing; I've done it many times and with fine results. I think it's just a case of conventional wisdom dominating people's expectations. One thing I haven't had a chance to try, though, is green tea in Duan Ni clay--Jing and Sebastien at Jing Tea Shop often recommend Duan Ni for green tea, and I believe Stephane at Teamasters has at one point as well. Thanks for the great post! Gaiwans rock. Although I've had little (read: really little) experience with good yixings, I think it's just that it's not worth investing in a yixing if green & whites are your preference. I'm a kyusu fan, myself. I always think Yixing=bold teas, glazed or ceramic=subtle teas, although that may be a conventional wisdom type mindset. Whatever. Also, if you have anything remotely resembling a Chinatown or Chinese area, go there. It's where I got my first gaiwan, and I still go there often. I can almost guarantee you'll find dirt cheap teaware. Lots of pretty, flimsy little gaiwans in the five bucks vicinity. Also dirt-cheap unglazed clay and probably a cute little tea store with better-quality stuff. 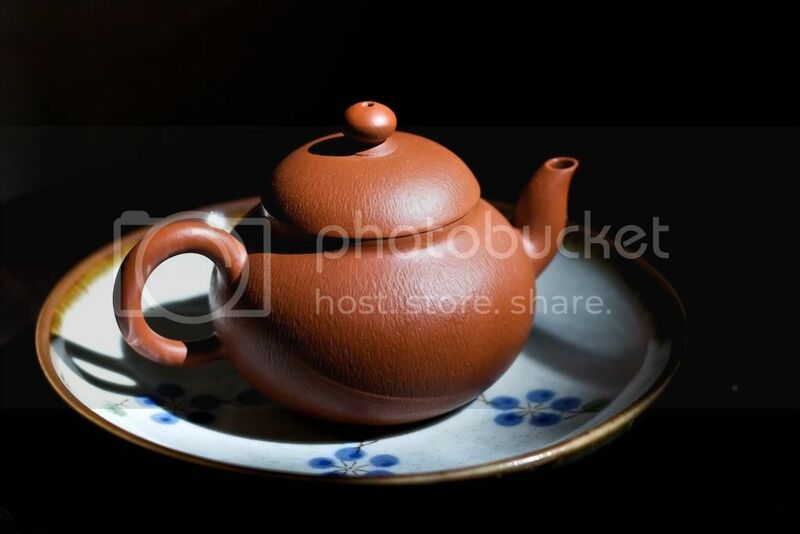 Thanks for the refreshingly light but informitive treatment on the topic of teapots and gaiwan.